Static Security Like Never Before! We, Alberta’s best security system provider take your security seriously and ensure that you and your property are safe and in secure hands. 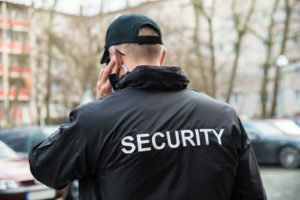 G4U Security is the Alberta’s best security system providers and offers the following multiple security services.Please find the list below of our security services and let us know, what you are looking for and how can we be of any help.We provide cost-effective services and free consultation. G4U Security services, Alberta’s best security system provider. 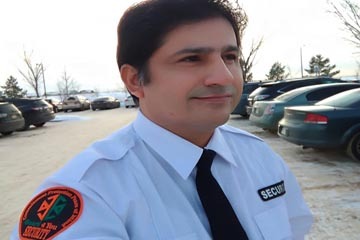 we guarantee you for unsurpassed security services in loss prevention and always brings result oriented services while providing Alberta’s best security guards who are self-motivated, well organized, highly professional and possess excellent communication skills. The principal task of our officers in loss prevention is to walk around in the store and keep an eye on shoplifters. 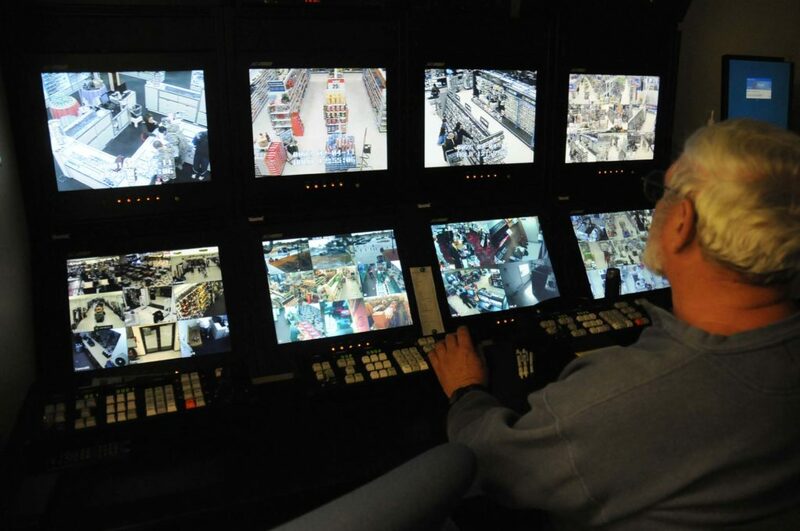 There are various tasks that our security officers perform as per instruction of the store manager like video monitoring, security tagging, camera placement, dealing with difficult people who break the law and create problem without any reason, trying to resolve the problem with diplomatic words, and ensure overall safety of all staff members and assets. 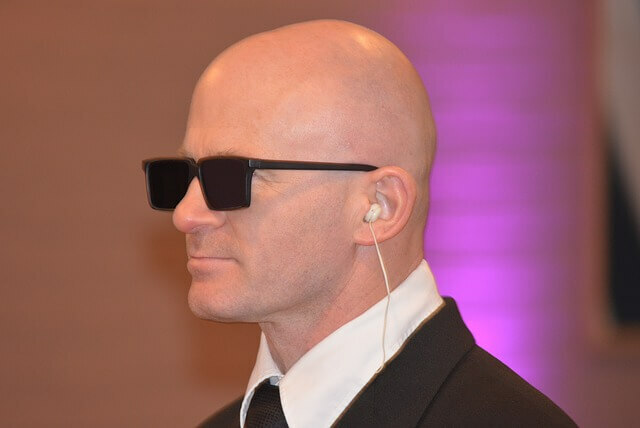 G4U Security is fully committed and determined to safeguard you and your property while offering Albert’s best security services. It is really unfortunate that our most of our retail businesses sometimes encounter challenging situations and lose a lot of profit due to frequent theft activities.It often happens in crowded areas and on holidays. Our security guards are very capable and well trained to focus on these activities and remain vigilant to monitor these activities and take effective measures to overcome these challenges in the business. G4U Security supersedes all other services when it comes to serving the construction sites from small to large projects all over Alberta. 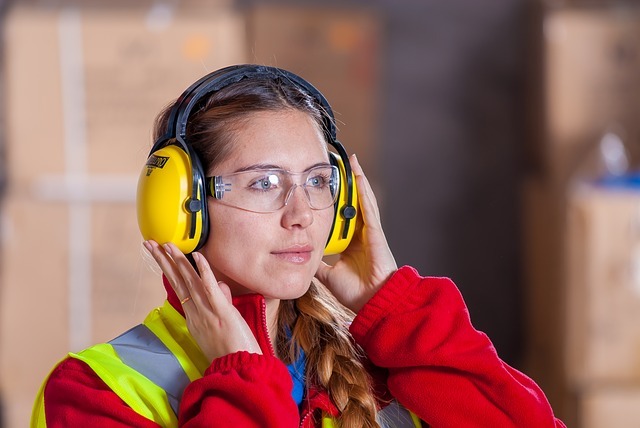 Our construction security professional and experienced security guards always follow the safety protocols and as well as, ensure that every employee on site is safe and secure. Our prime objective is to minimize the risk and make all possible efforts to keep watching and remain alert to face any uncertain and unexpected challenges or situations like fire, theft, vandalism and any other illegal activity. When you are off duty, we take care of every equipment and machines and other valuable stuff on your site. Our officers provide you all records of every minor/ major incident or suspicious activity. Whatever happens within the assigned construction site or in surroundings is always documented and can be produced if requested. 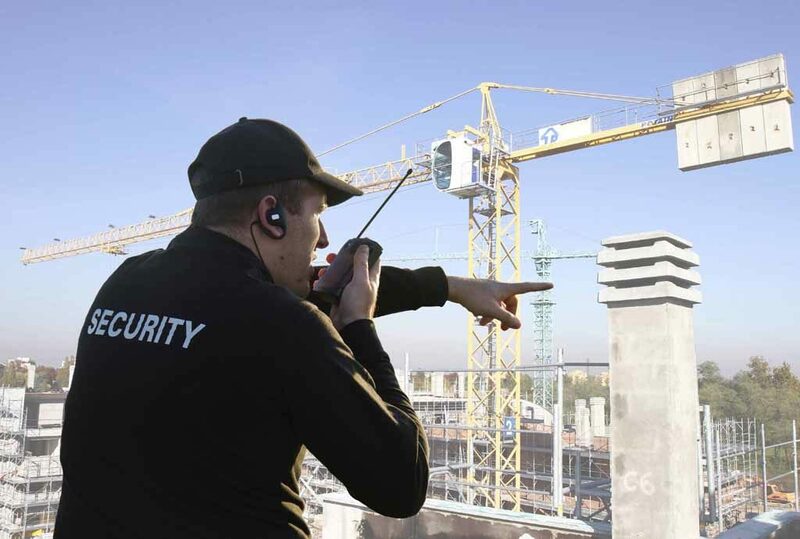 G4U is always on its mission to provide you Alberta’s best construction site security services. Our trained construction security guard document all incidents that happen at your sites like, your machine malfunctions or your door is left unlocked, the sudden interruption of utility services, leaking pipe, and the fire alarm will be communicated right away, depending and analyzing the gravity of problem or incident. We cover a wide range of responsibilities and play a pivotal role in handling all the issues related to construction security on the site. We deploy our specific and customer oriented and trained security who has the best understanding of public interaction and provides courteous service to all visitors, contractors and the public. Our Mobile Patrol security officers are well trained and expert in sensing any criminal activity in your area. They conduct regular mobile patrols of the assigned territory as per the requirement of the client. G4U Security provides exceptional mobile patrol security services and full support to the client until maximum satisfaction is achieved. Our mobile patrol security guards are very expert in crime watch activities. 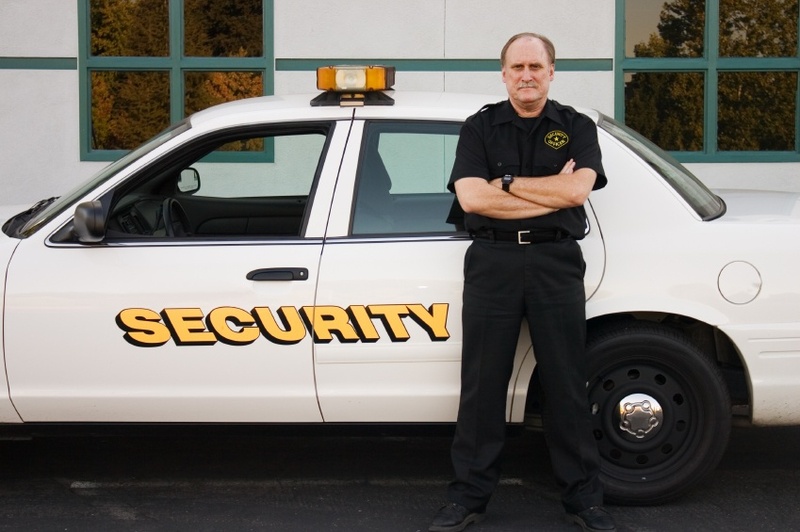 Hiring a security guard might save you from any big loss and provide you peace of mind and sound sleep in the night. Our officers keep watching when you are in deep sleep and your vehicles are parked outside. We stay alert all the time to sense any suspicious activity in your premises and reduce the crime rate. 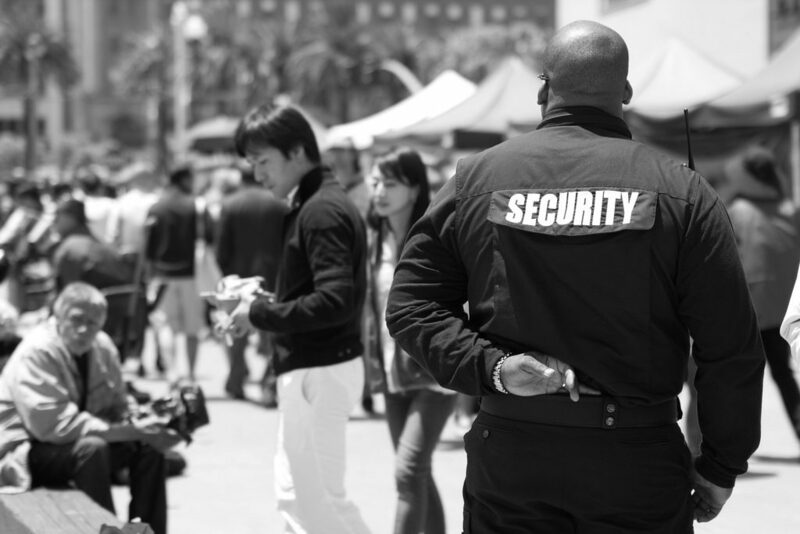 Our uniformed and well-trained mobile patrol security guards can share your huge responsibilities. We have enough strategies and techniques to keep you safe and secure all the time. 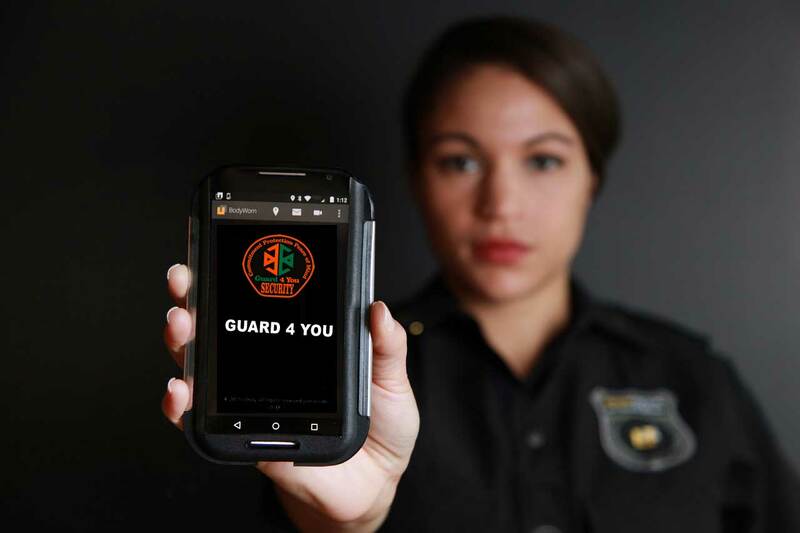 Our mobile patrol security officers are always ready to stop criminal or illegal activity, theft, vandalism, trespassing and also monitor everything around. Guard 4 you, offers professional and an excellent security services to all corporations and individuals across Canada.